We hope you stick around and journey through the arts with us! 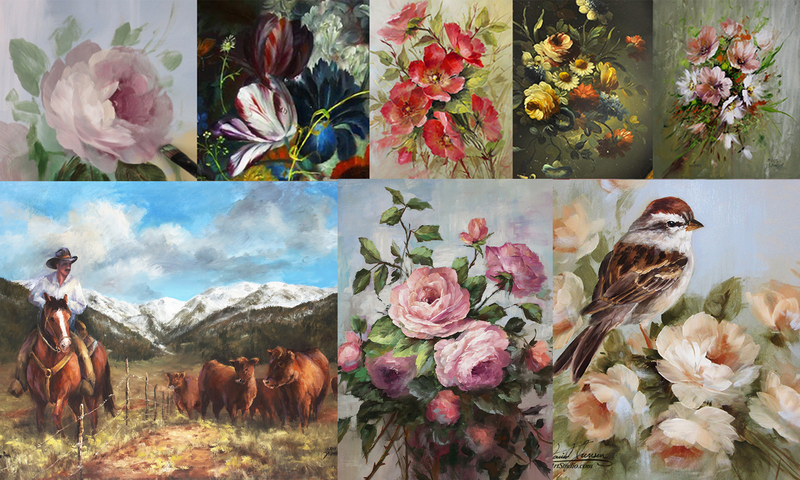 We have been professional artists for almost 40 years with 2 locations. 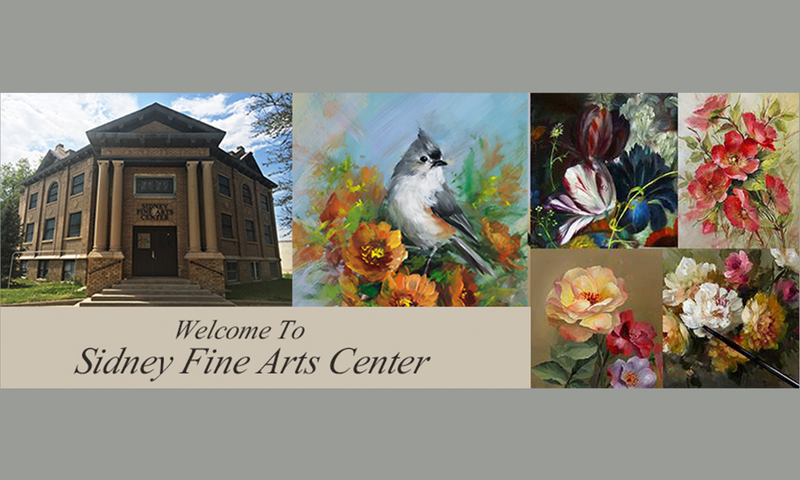 One in beautiful Amish country of Elizabethtown, Pennsylvania and the other in the heartland of America at the Sidney Fine Arts Center, Sidney, Nebraska. We publish books, videos, and feature online classes filmed in 2 studio locations. We also manufacturer artist quality paints and brushes. Read through our blog and visit the links and lets get to know each other. Welcome!